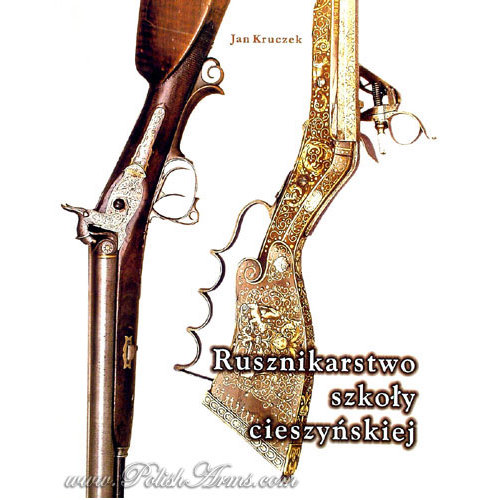 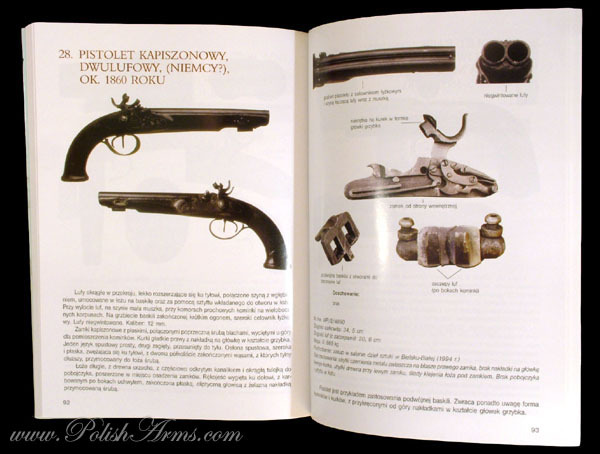 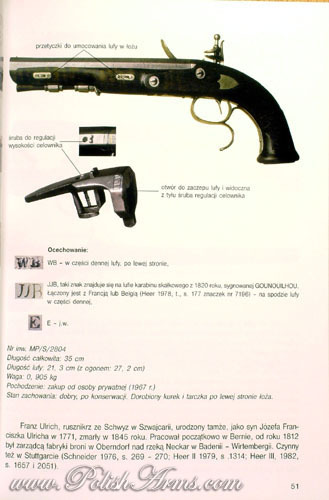 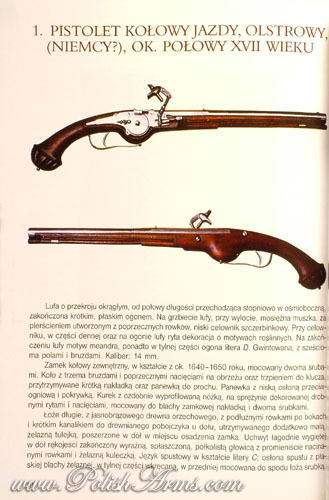 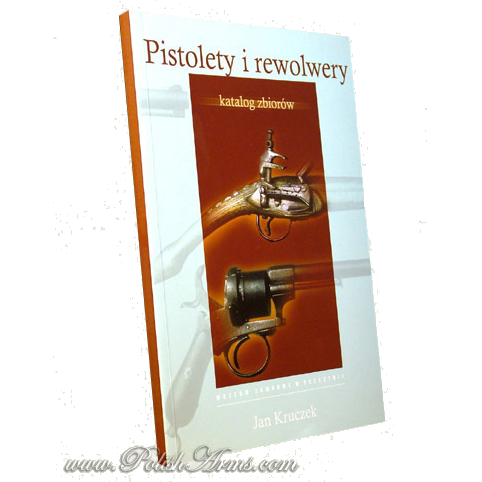 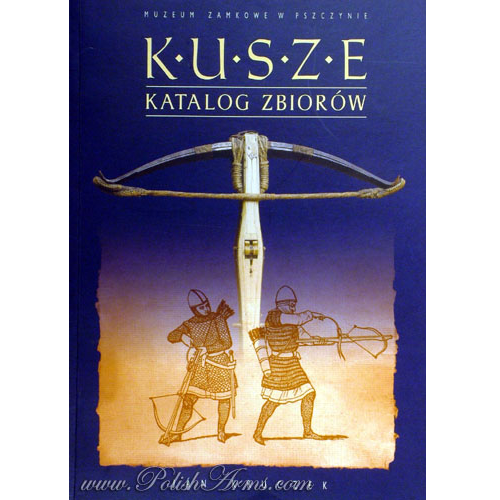 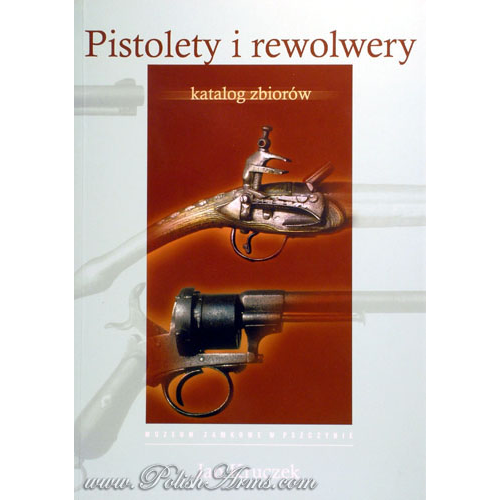 Catalogue of weapons from Pszczyna Castle, written by curator of the collection, dr Jan Kruczek. 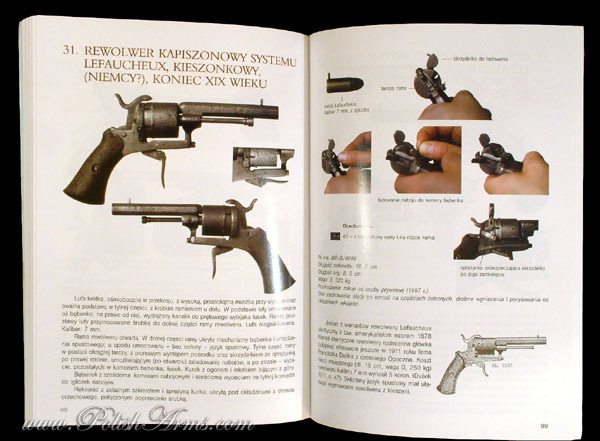 This book is focused only on firearms. 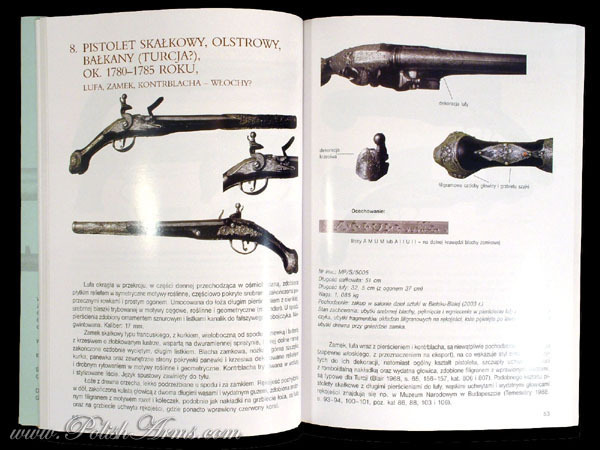 Content numerous interesting examples from 17th – 20th century, each one with detailed photograps (CIRCA 300 PICTURES! 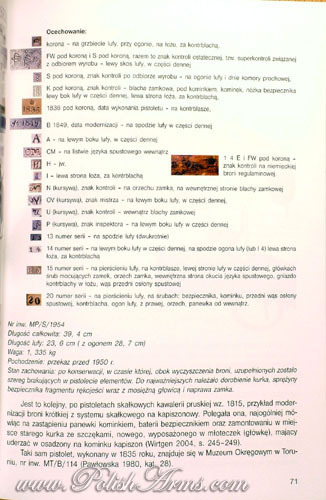 ), stamps and descriptions.